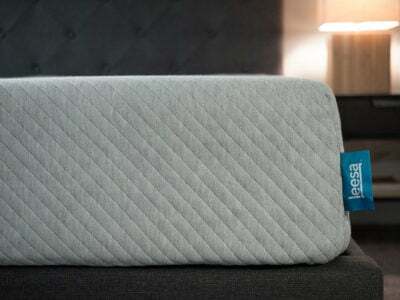 Home » What Is A Smart Mattress? Zatarain’s argument is one that’s grown popular in the sleep technology industry: smart mattresses are the future of sleep. 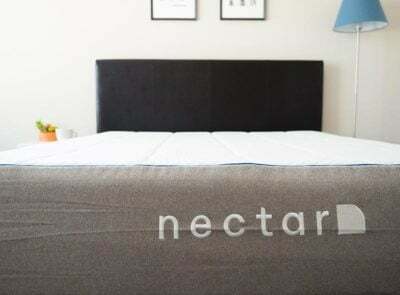 But what is a smart mattress? And what does it mean to have adaptive “software” that you sleep on? 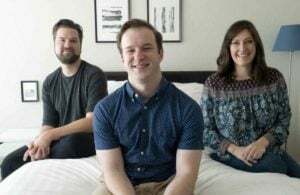 For example, TempurPedic’s TempurEGO Premiere Adjustable base simply replaces the remote control that raises or lowers the bed with a smartphone app. 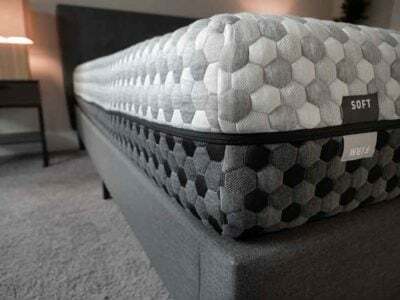 The ReST Bed, by contrast, is “smart” because it senses whether you’re on your back, side, or stomach, and adjusts the pressure underneath accordingly. 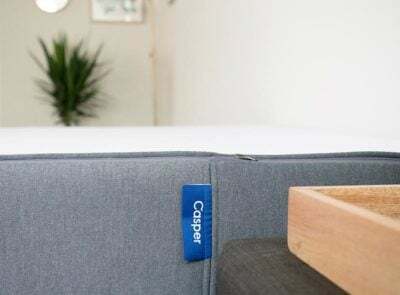 Across most of the industry, the function of the smart mattress is to take on the tasks of sleep-tracking devices like the FitBit or Apple’s iWatch. 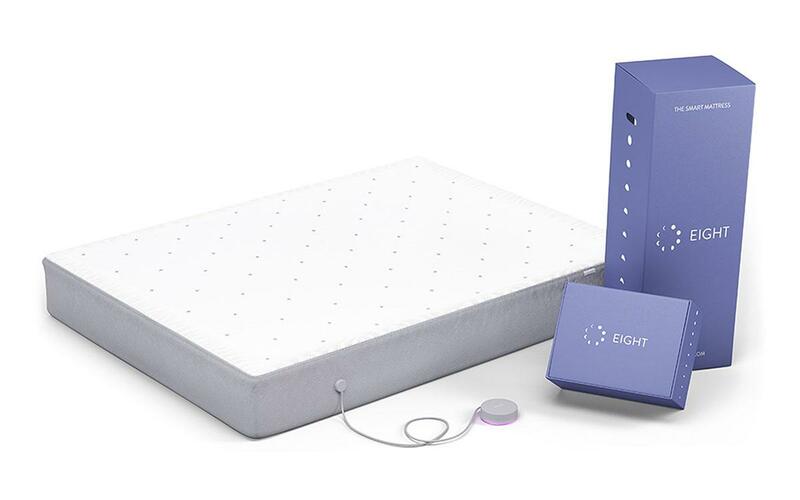 The Eight smart mattress comes with an “intelligent sensor cover” that tracks the quality of your sleep and then generates a daily report that populates to your smartphone and shows your sleep trends over time. Technology like this turns the home bed into a kind of a portable sleep clinic, allowing the average person to “optimize” his or her sleep. 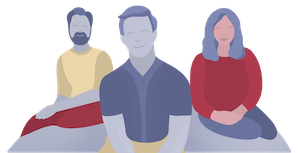 This reflects a rising trend of treating sleep as a data driven exercise. Many companies offering personal sleep-tracking technology, like Eight, argue that if people are using data to optimize their health in waking life (tracking calories, counting steps, etc.) then they should do the same for their sleeping hours, which constitute a full third of a person’s life. Knowledge is power, the theory goes— if you learn that your sleep is disturbed when the sun rises, you can invest in blackout curtains. 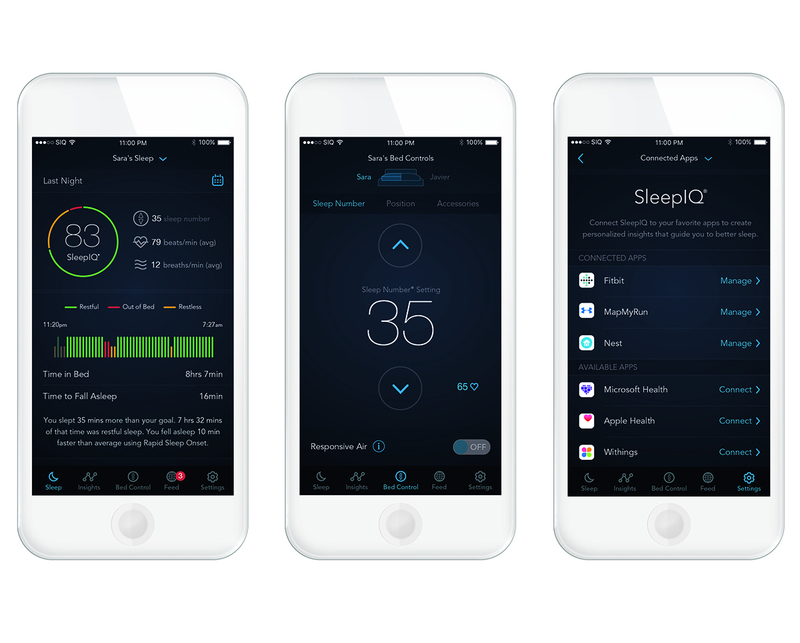 Sleep Number’s SleepIQ application, for example, provides its sleepers “a complete picture of their daily lives and how their choices are affecting their sleep.” It does this by tracking sleep patterns and correlating that data with information captured by other apps on your smartphone, like ones that track physical activity, eating habits, and health stats. 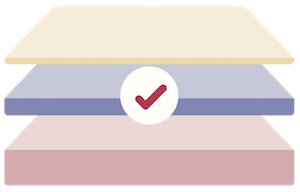 As a result, the mattress itself can generate recommendations about when you should go to bed, what quality of firmness produces your deepest sleep, and what sleep habits will make you healthiest and most effective in your waking life. If this all sounds a little oppressive, not to worry: most smart mattresses operate relatively passively, meaning you can “set it and forget it.” And if you’re the kind of person who’d rather sleep remain the last refuge from digital technology, regular mattresses (let’s lovingly call them “dumb mattresses”) aren’t going anywhere. Can the sleep number app suggest which sleep number is working best for u?